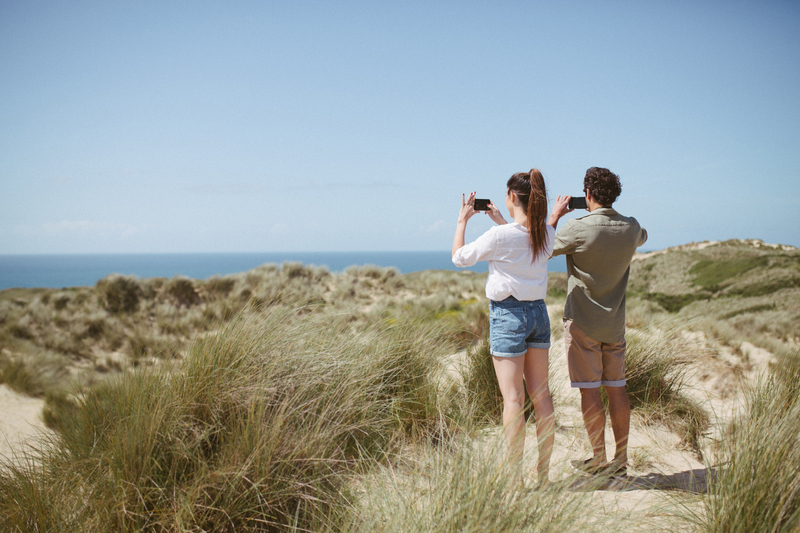 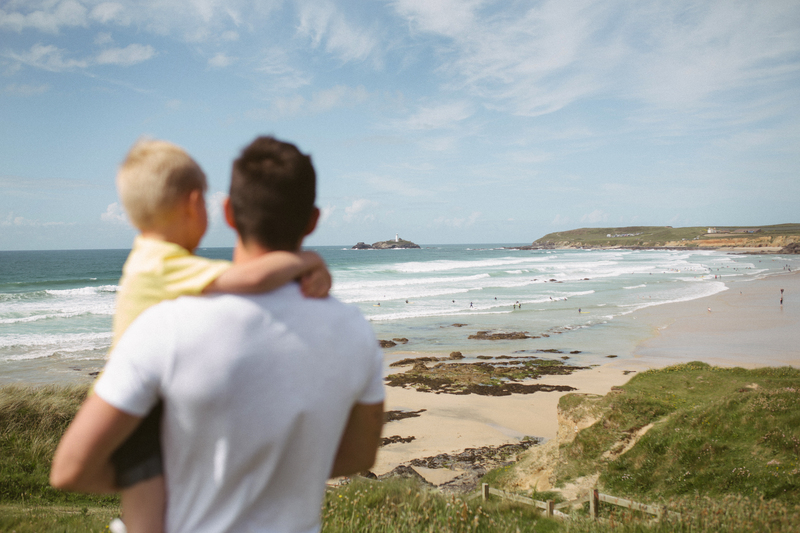 Near the coastline of St Ives Bay and fringed by dunes, Atlantic Coast Park is only minutes away from the sands of Gwithian Beach, which is popular with surfers and families alike. 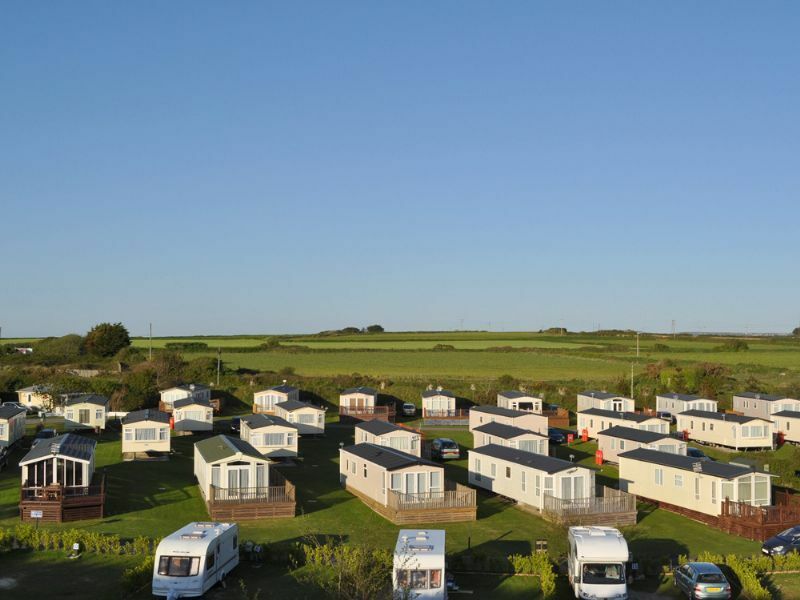 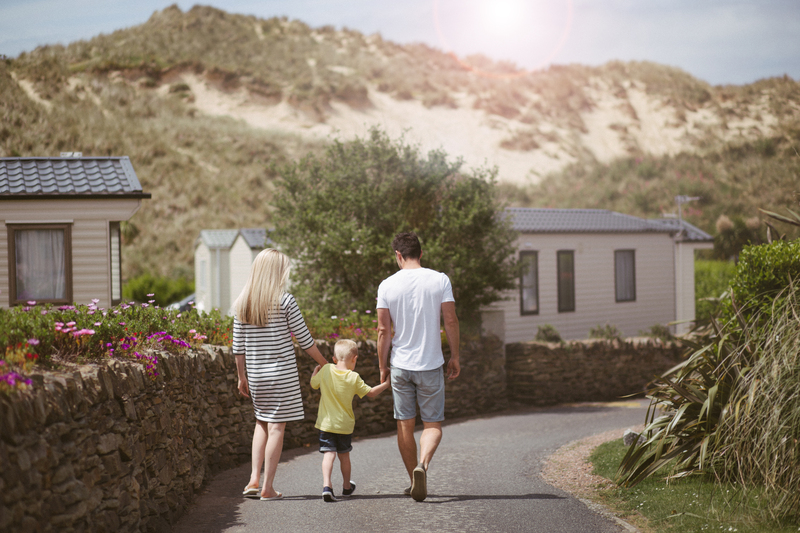 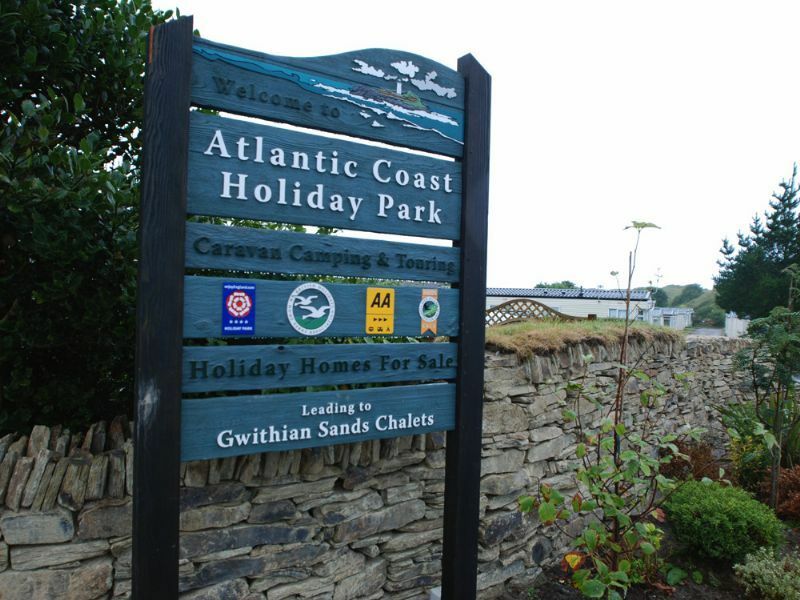 If you're looking for a site that offers direct access to sandy dunes and the delights of Gwithian Beach, then you'll want to head for Atlantic Coast Park, which offers both touring pitches and static caravans to hire or buy. 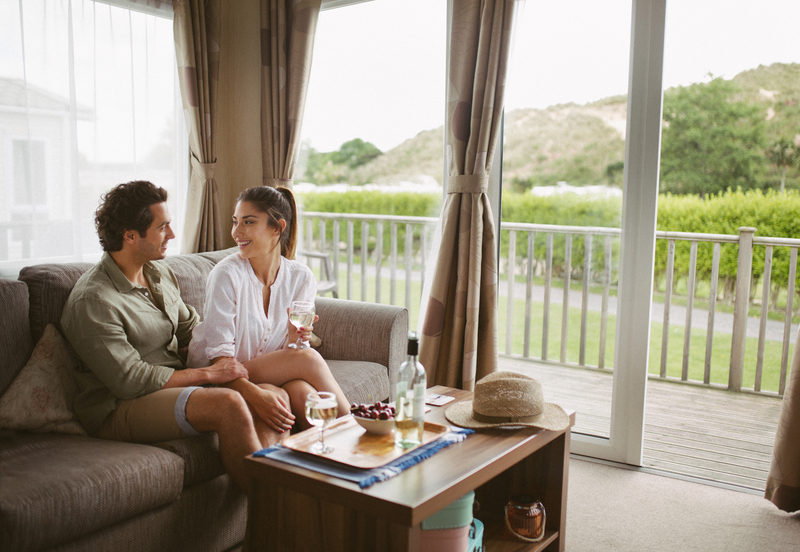 The touring area has its own dedicated field and is shielded from coastal breezes by the tall sand dunes that form the backdrop to the site. 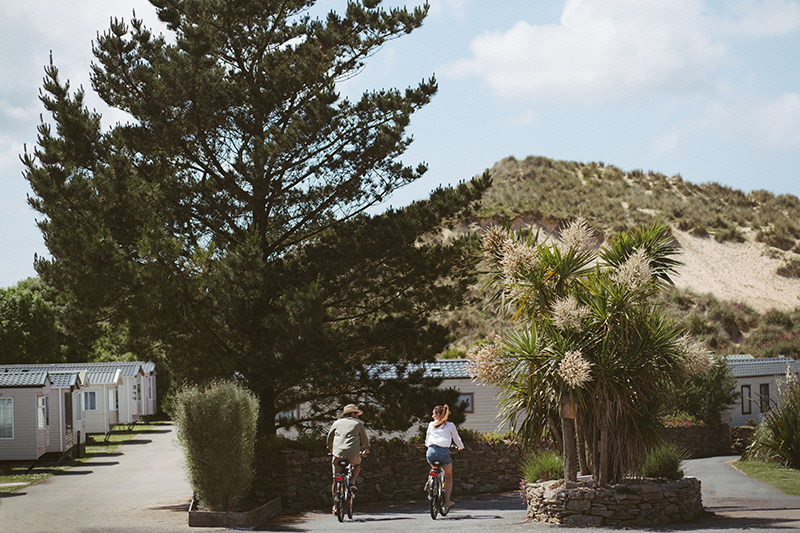 This is an ideal base for all lovers of the sea and is popular with surfers, but the site also offers a wide range of contemporary holiday homes. 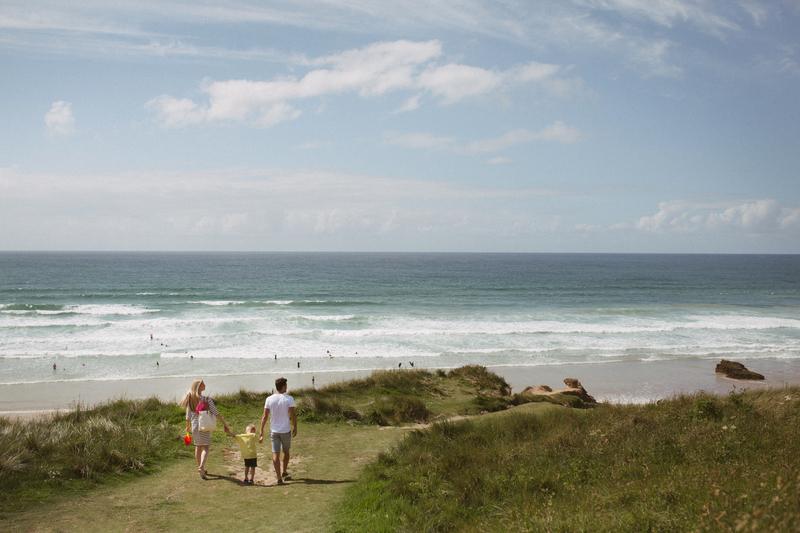 Cornwall is famed for its lively cultural attractions and the towns of Hayle and St Ives are nearby and often have some festival or special event on during the summer months. 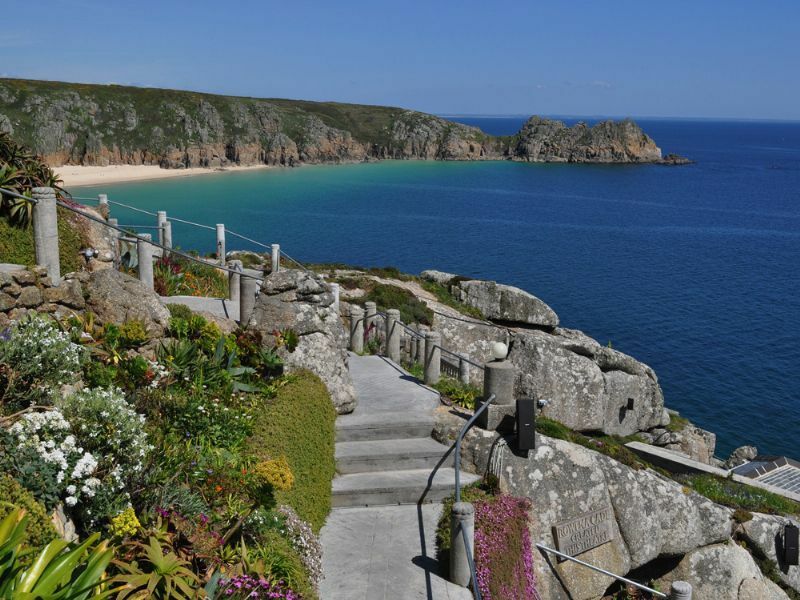 The site is also a handy base to visit some of Cornwall's more famous tourist attractions, such as Land's End. 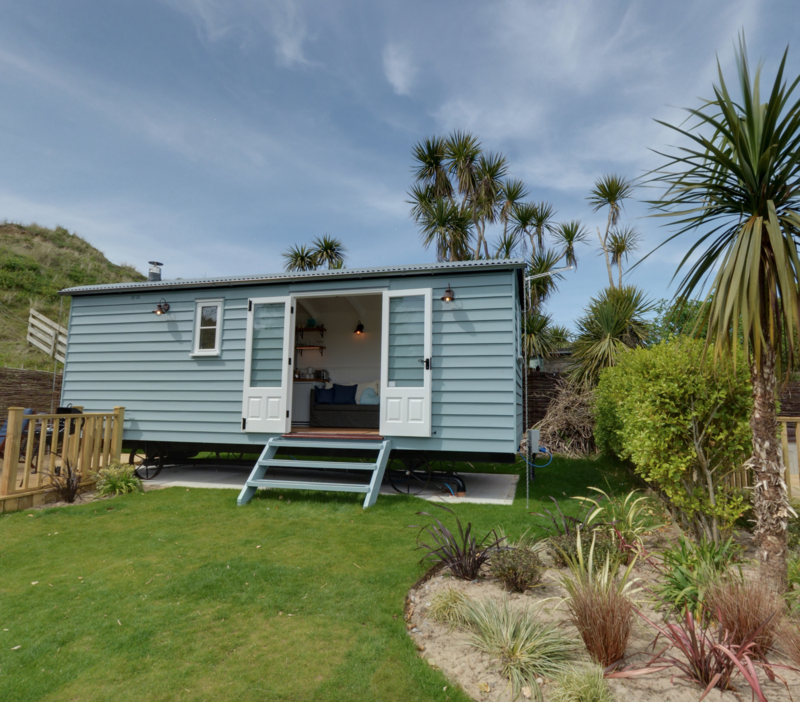 Or you could head over to the delights of the Lizard Peninsula, the UK's most southerly point. 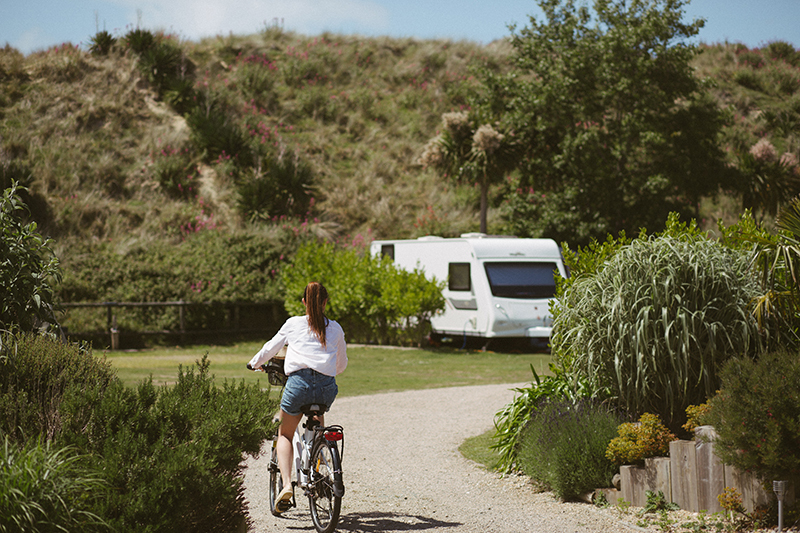 If this all sounds like hard work, you could just potter around the many cafes, tea shops, restaurants and pubs that are around the area. 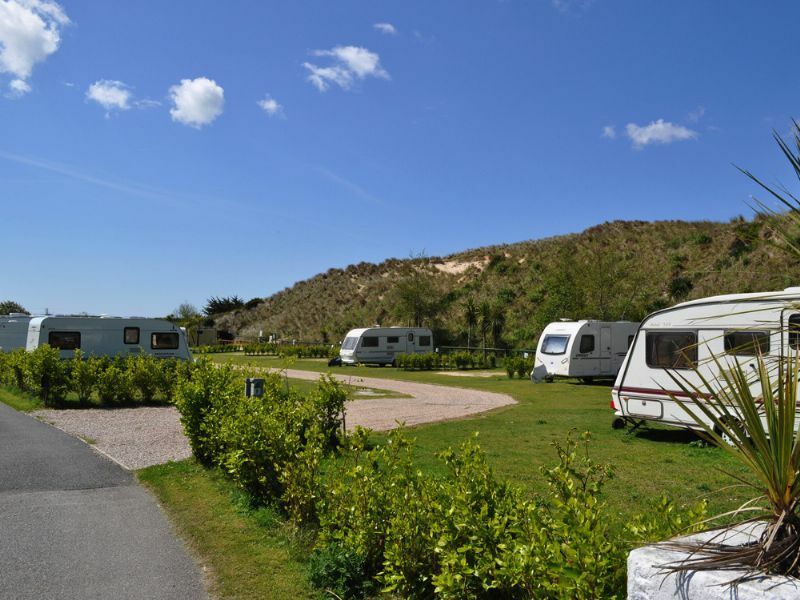 And if you don't fancy leaving the site at all, there's also a licensed shop that offers a wide range of camping staples including freshly-baked bread, newspapers and most daily essential items.